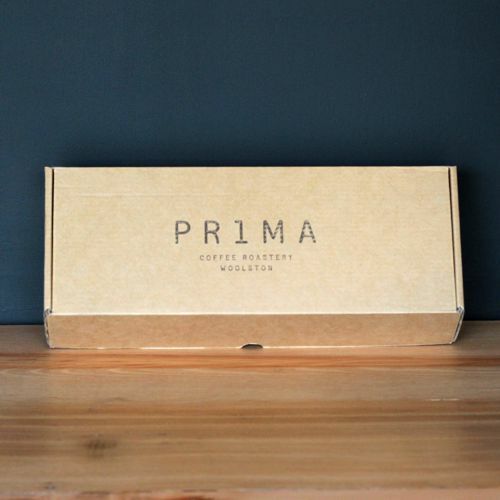 As good coffee really is a matter of taste, this is a great way to try a selection of our coffees. 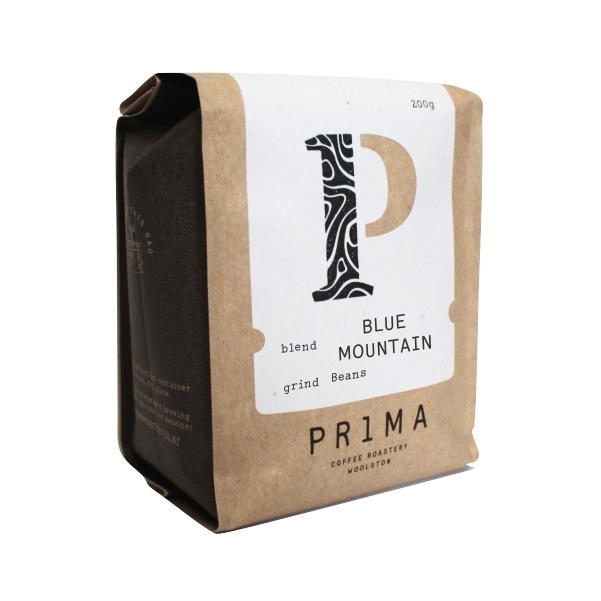 Choose any 3 blends or single origins and try them out with your preferred coffee-making method: we’ll grind them to suit. 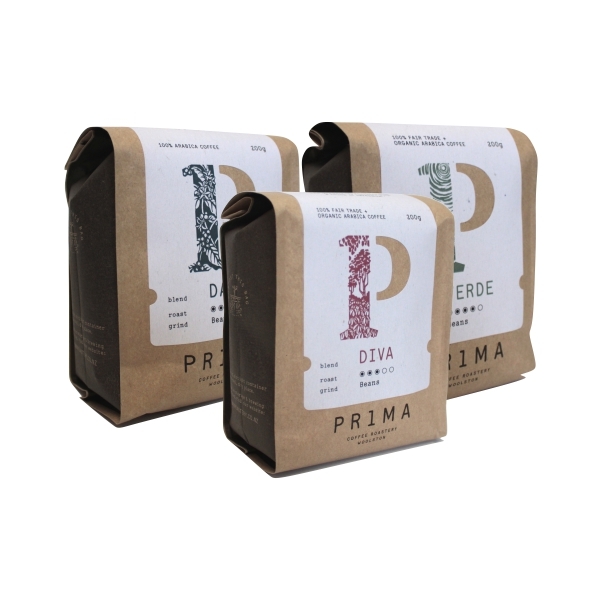 This pack also makes a great gift option for the coffee lovers in your inner circle!